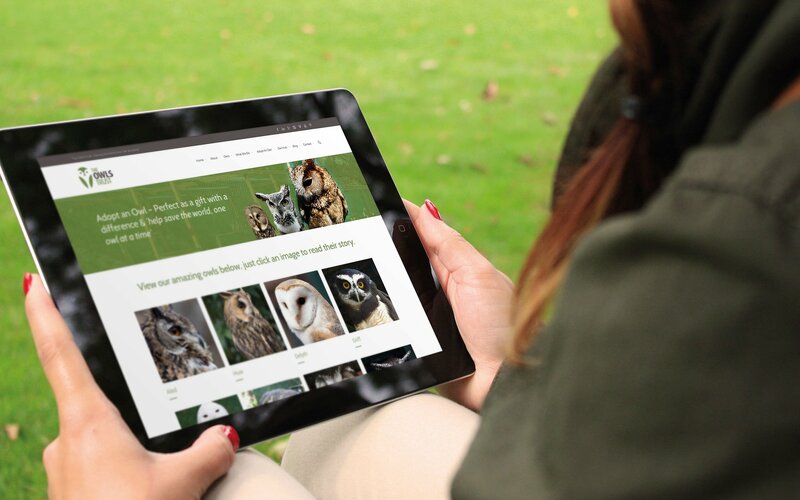 When the North Wales Bird Trust approached us to increase engagement, adoptions and donations online, we knew that the project could reach new levels. 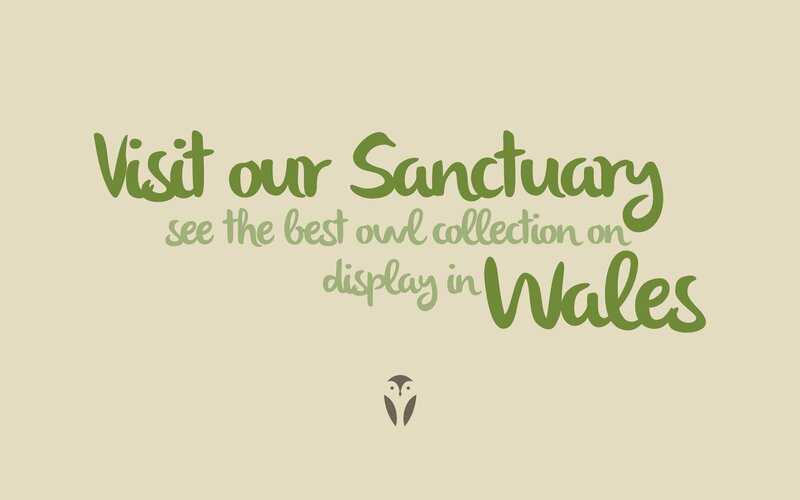 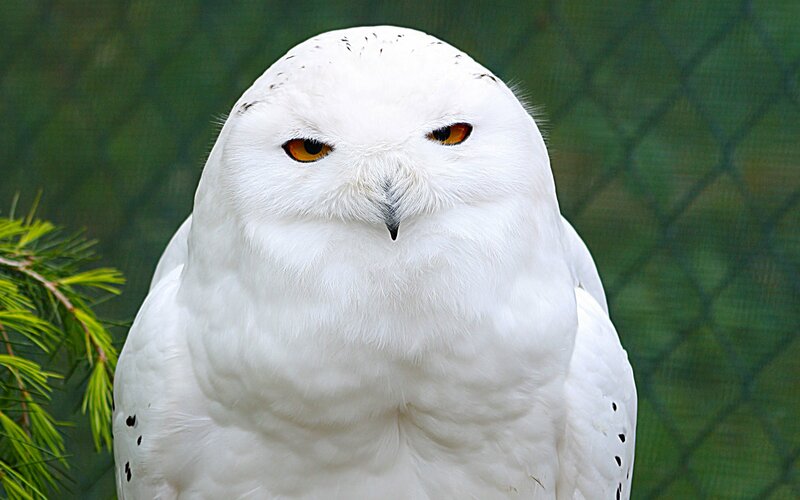 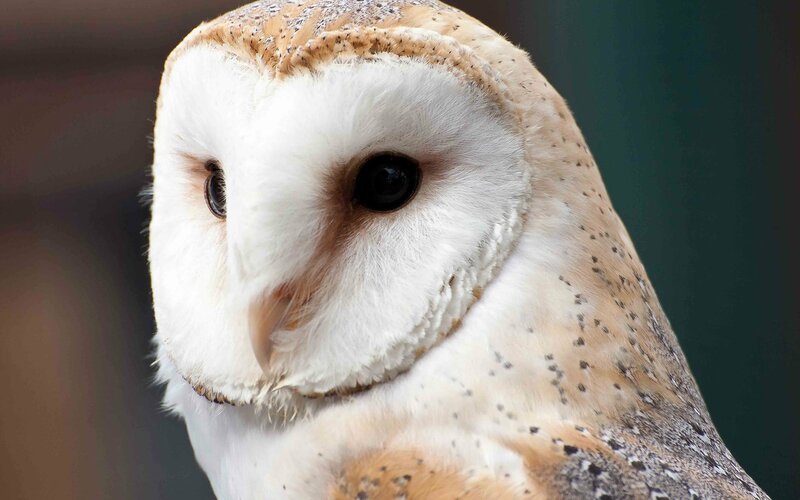 As a charity, their main source of income comes from donations, in particular adopting an owl, either through the website or at the sanctuary. 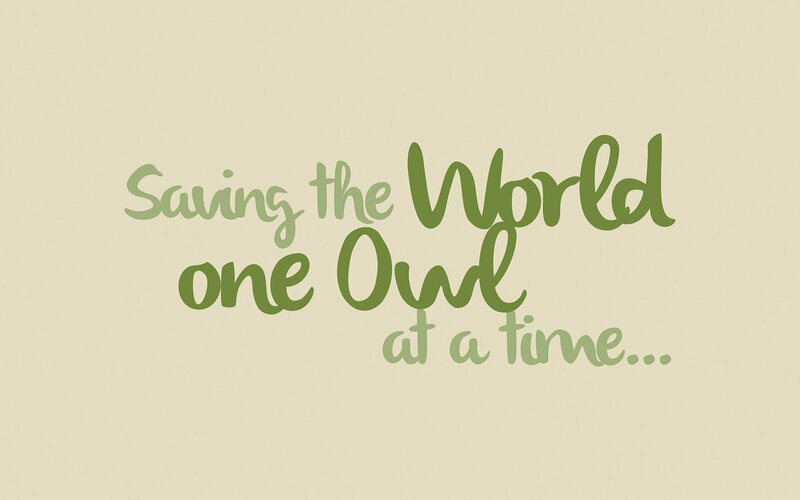 After spending time at the sanctuary and with the team, it became apparent that their focus was on owls and that’s what they wanted to be known for, “saving the world one owl at a time”. 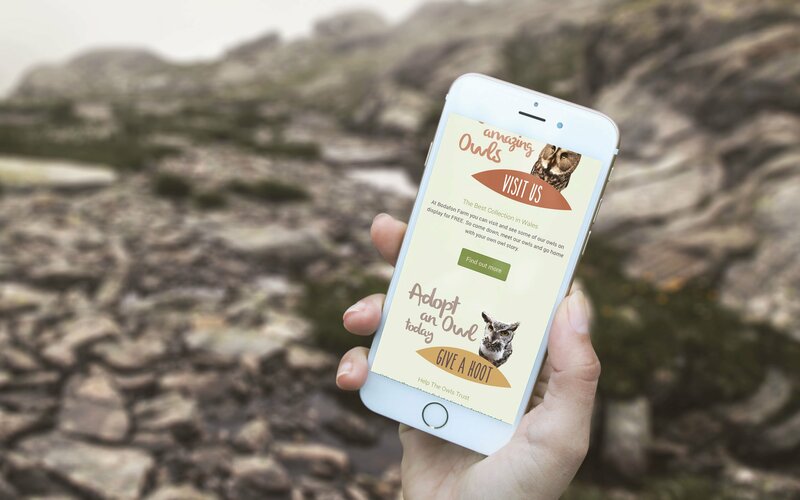 With a new name and single focus, we set about encouraging adoption, working to create emotional connections between owls and subscribers. 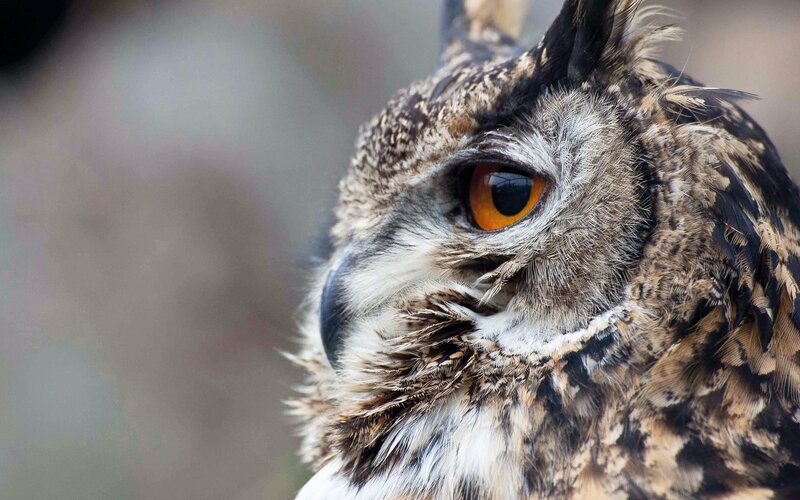 For this we created both a brand story and individual owl stories to be driven out across social media. 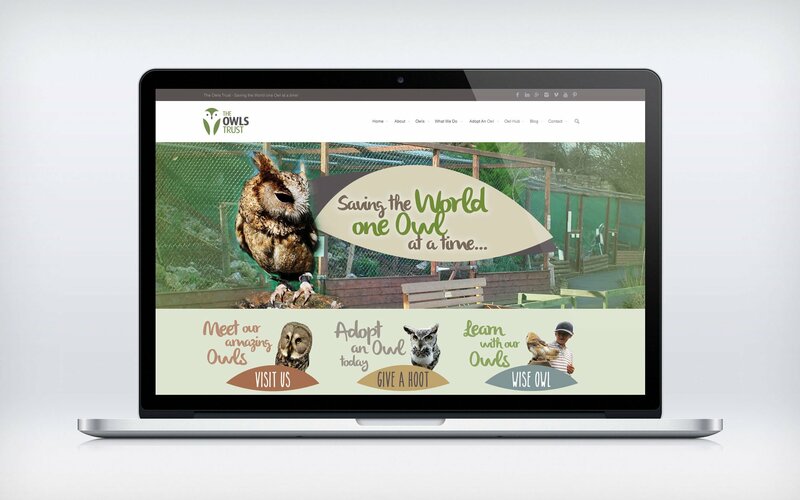 Videos, photos and daily updates about the owl’s wellbeing helped to increase visibility, resulting in an increase in both web traffic and owl adoptions.